Tyler is a Co-Founder and Managing Director of Sales for CopperHill Consulting. 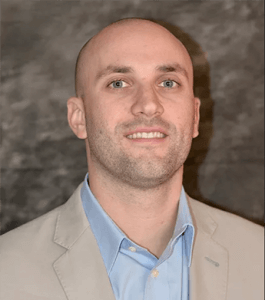 With over 8 years of experience selling cloud based software and services, Tyler has served in sales and business development leadership roles in a number of industries including; Solution selling for a salesforce.com consulting, implementation, training and services company, cloud-based patch management and asset tracking systems and cloud based (MDM) mobile device management solution. Tyler strongly believes that success is largely driven by trust and communication. He has found that if there is trust with a client, then the potential for growth has no limit. To help build the foundation for success it is pivotal to listen to your client and make it a focus to create a clear path for communication, growth and opulence. Tyler holds a BA in African American Studies and History from the University of Rhode Island. Go Rhody Rams!